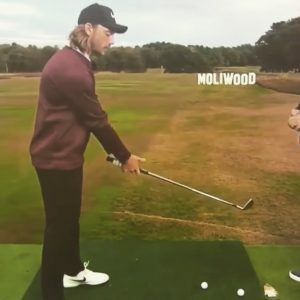 Tommy Fleetwood is one of the best iron players in golf, and earlier this week he shared a drill that could improve your ball-striking, too. 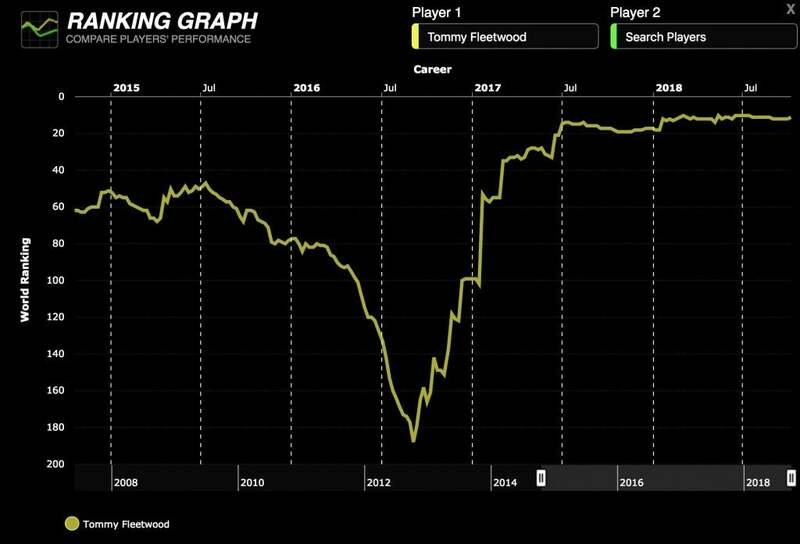 Fleetwood's road to the top of the sport wasn't smooth sailing. After turning professional in 2010 the 27 year-old steadily improved and finally cracked the top 50 in the Official World Golf Rankings in 2015. A year later, his game imploded, and his OWGR cratered to outside the top 180. So, Fleetwood made some changes. He reunited with his former swing coach and employed his best friend as his caddie, and slowly clawed his way back. Today, he ranks 11th in the Official World Golf Ranking, was among the heroes of the victorious 2018 European Ryder Cup team, and is cementing himself as one of the game's best players. 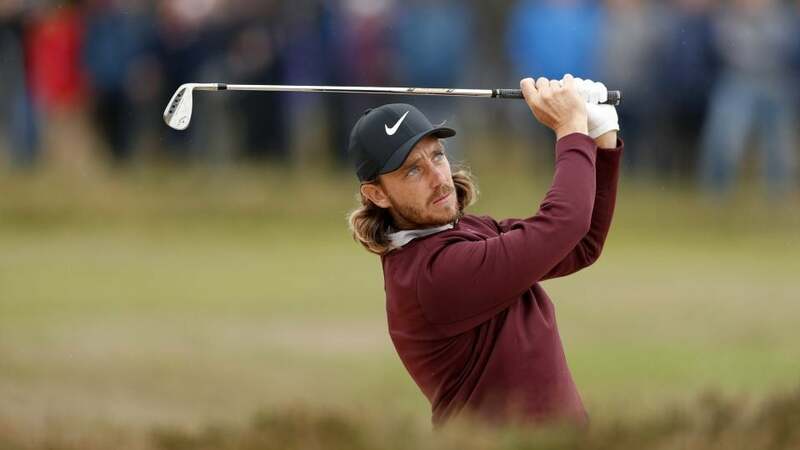 Fleetwood's comeback was built largely on the back of his ball-striking — he ranked 14th and 17th in Strokes Gained: Off The Tee and SG: Tee-to-Green on the PGA Tour last season. Speaking to Sky Sports during the British Masters this week, it was the "windmill" drills that eventually proved the difference. You can hear him talking about it below... https://www.instagram.com/p/Boz0aPFBSVQ/ The best thing about this drill is that it's really simple. As Fleetwood demonstrates, you simply take your golf posture with your arms straight. Then, hit shots focusing on keeping your arms straight. You only need to hit half-shots — no swings big enough that it will force your wrists to break. The goal of the drill is to stop your hands from working independently of your body rotation. Everything's synched up, working together, and the face remains square as a result. It's something Fleetwood does extremely well in his swing, and it's an easy way to improve your game, too.